“A long-held rationale of those of us who teach SRV Theory is that the material helps students to see the world from the perspectives of those who receive services and supports, rather than the service provider. Time and again, we hear students describe this as the single most important aspect of taking an SRV Theory course. They … now have new, or different, eyes with which to see … When they changed their perceptions of another person, they then changed their expectations of this person, along with their ideas of what the person actually needs and how to effectively address these needs” (from the foreword by Zana Marie Lutfiyya PhD and Thomas Neuville, PhD). 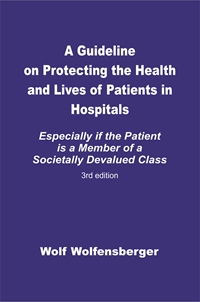 “This guide is a practical tool that should be at every hospitalized patient’s bedside. One can only hope that such safeguards will catch on. If patients and their caregivers follow the tips contained in this guide, their hospital stay is more likely to help them recover their health with the fewest possible number of incidents. (from the foreword by André Blanchet, MD). 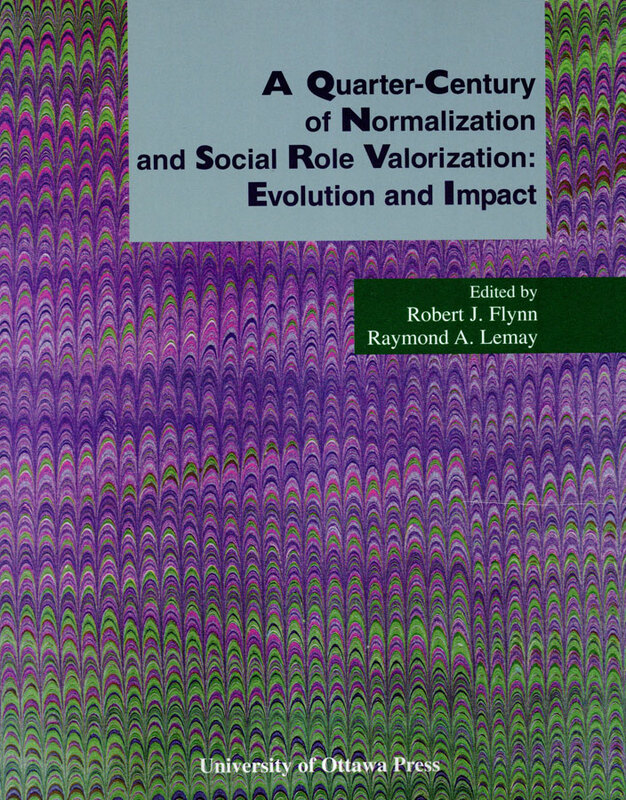 During the late 1960s and 1970s, Normalization and Social Role Valorization (SRV) enabled the widespread emergence of community residential options and then provided the philosophical climate within which educational integration, supported employment, and community participation were able to take firm root. 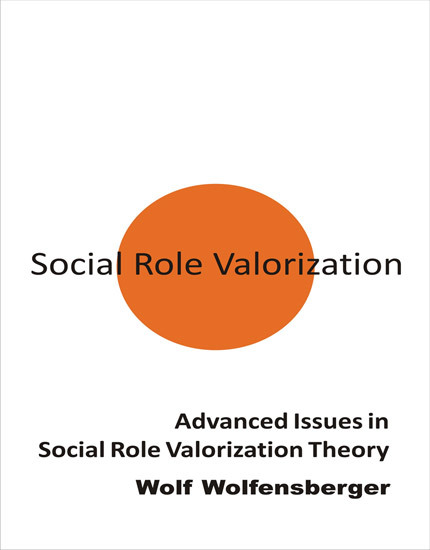 Social Role Valorization (SRV), a human service theory based on the principle of normalization, proposes that positively valued social roles are needed for people to attain what Wolfensberger has described as the good things of life (well-being). 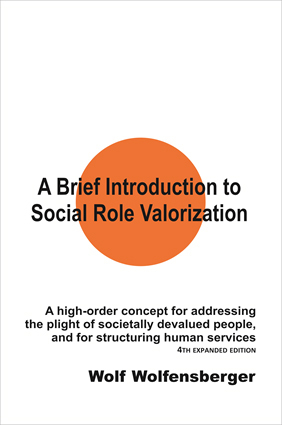 This is of particular importance for individuals with impairments or otherwise at risk of being socially devalued by others, and therefore of great importance for human services to them. 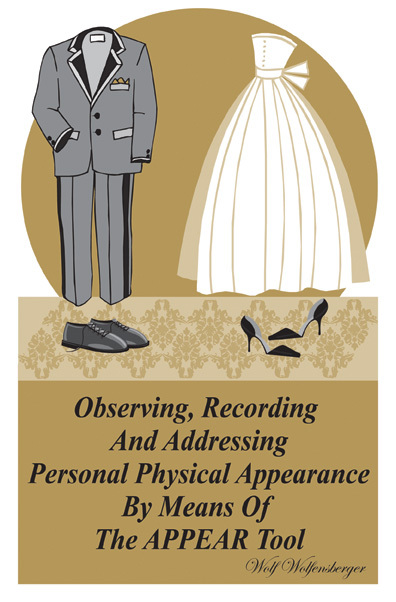 Personal appearance is one of the most powerful influences on how a person will be perceived and treated by others. The more a person presents a positively valued appearance, the more likely it is that the person will be responded to positively and treated well. But the appearance of many members of societally devalued classes (such as the handicapped, the poor, and members of oppressed minorities) tends to be image degrading. Cet ouvrage de référence a été conçu afin d'enrichir la connaissance des enfants concernant leurs droits et responsabilités. 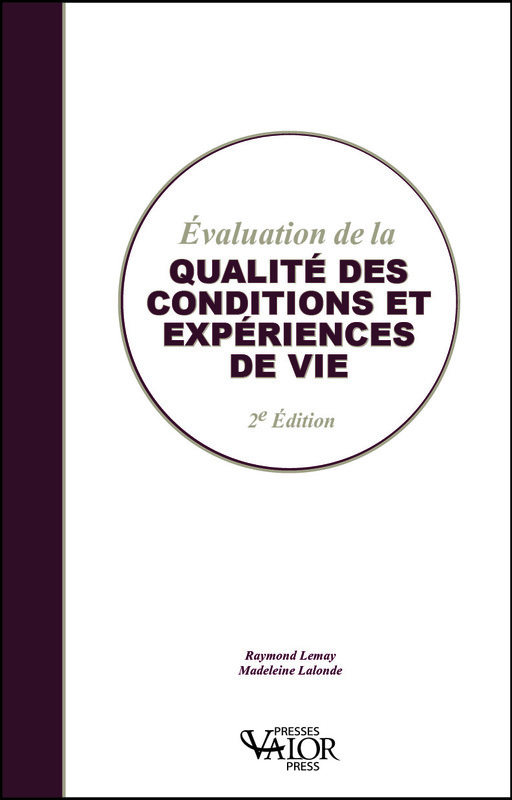 Le manuel est regroupé sous différentes sections dont : les droits des enfants, leurs responsabilités, les décisions qui les concernent, comment demander un examen de placement, insatisfactions et des ressources. N.B. Cette publication sera imprimée sur mesure pour la Société de l'aide qui le demande, son logo y sera apposé. This book provides a comprehensive guide to effective governance for board members and their senior executives. The author offers a new framework for understanding boards and proposes practices that boards can use to fulfill their stewardship responsibilities strengthen board performance and improve organizational effectiveness. 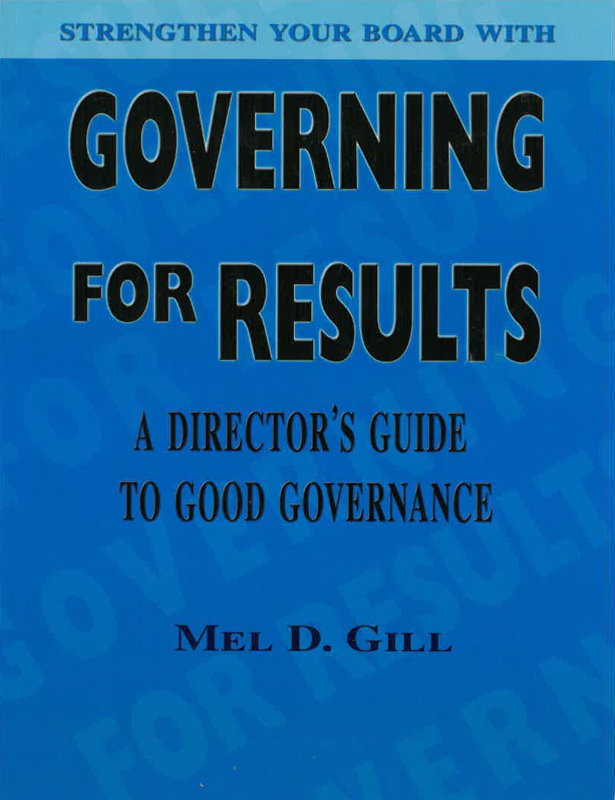 The book discusses the basics of governance - what it is and why it matters; essential duties and liabilities of the board and its members; and the essentials of an effective board/management partnership. It provides detailed guidance on the seven primary areas of board responsibility: i) mission and planning; ii) financial stewardship; iii) human resources stewardship; iv) performance monitoring and accountability; v) community representation and advocacy; vi) risk management; and, vii) managing 'critical events' and 'transitional phases'. It discusses the legal structure of nonprofits, who owns them and how to organize for accountable governance. 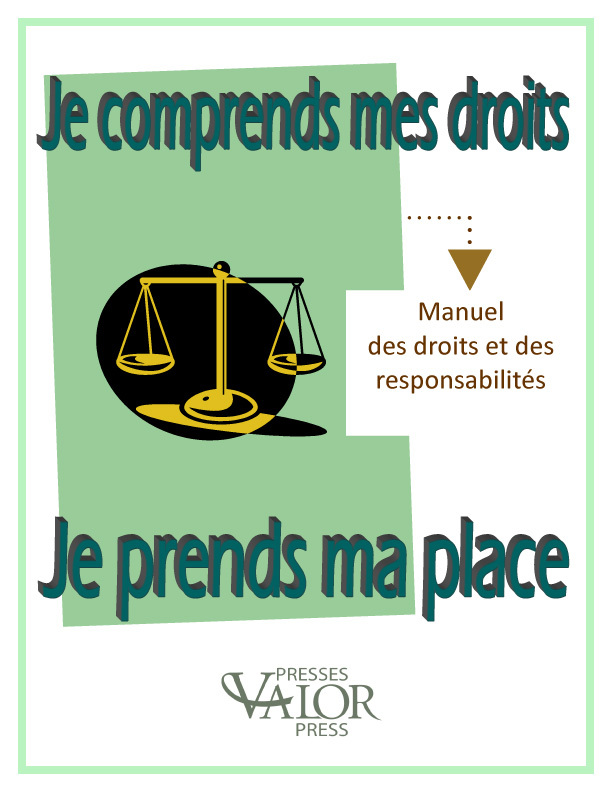 Je comprends mes droits, je prends ma place – I Understand my Rights, I Take my Place. Cet ouvrage de référence a été conçu afin d'enrichir la connaissance des adultes ayant une déficience intellectuelle concernant leurs droits et responsabilités. Le manuel est regroupé sous différentes sections dont : leurs droits, leurs responsabilités, les décisions qui leur appartiennent, comment prévenir les abus, comment vivre une vie pleine et une liste des ressources communautaires. Les aspects du Règlement 299-10 sont incorporés dans le manuel. 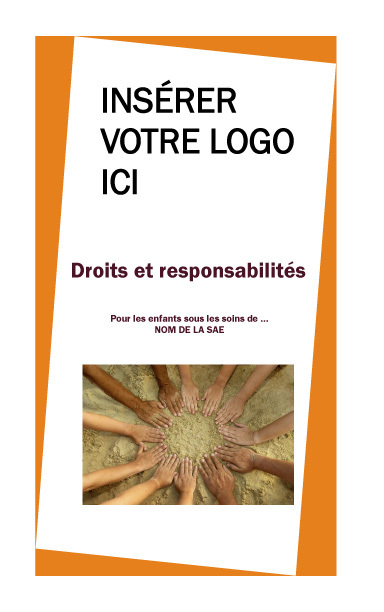 This reference book has been writing in order to help the adults with developmental disability as to their rights and responsibilities. This manual is divided in different sections as: their rights, their responsibilities, the decisions they need to make, how to prevent abuse, how to live a full life and a listing of community resources. The aspects of the Regulation 299-10 are incorporated in the manual. This website meets or exceeds the requirements of level A Rules for Web Content Accessibility Guidelines (WCAG) 2.0, when it is online.